Contemporary Christian music emotionally satisfies students of all ages. 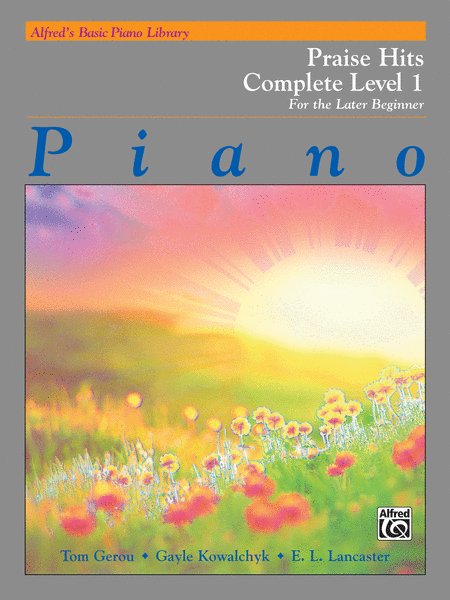 Soon after beginning piano study, students can play attractive versions of the best-known worship music of today. Each Praise Hits Book correlates page-by-page with the Basic Piano Lesson Books, and Praise Hit Book 1 allows for Carolyne to play duet with your child as they are learning. You are welcome to purchase any of these additional books and Carolyne will then incorporate them into your child's lesson. 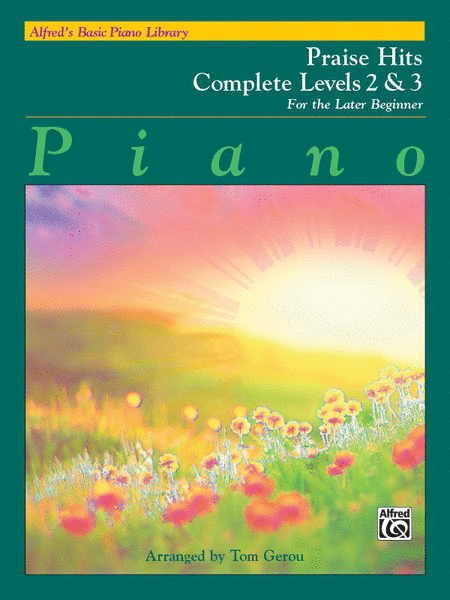 By Level 4, students will progress to playing original versions of worship pieces. This book is a compilation of Level 1A and Level 1B Praise Hits Books. This book is a compilation of Level 2 and Level 3 Praise Hits Books.